from an impossible angle against Holland to qualify us for the Barcelona Olympic Games. So when KFC decided to combine the two, with the help of Ogilvy Sydney, excitement levels in the newsroom ratcheted up several notches. 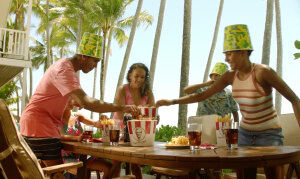 KFC have run some fantastic cricket campaigns in recent years and two of the more successful ones have been its HCG celebration of backyard cricket and the remarkably successful idea to get cricket fans to wear a KFC bucket on their heads during the Big Bash League matches (see below). This year's cricket campaign, The HCG Buckethead Army, combines the two. The campaign comprises TV and online content, PR and social activities, creative outdoor projections and murals and a digital microsite for Australians to join The HCG Buckethead Army and support the Ashes and KFC Big Bash league. “Over the years, we have seen more and more cricket fans donning a bucket to support the team. We couldn’t believe how this organic movement took off – and we wanted to come back this year bigger and better and make it an official movement,” KFC Australia CMO Angela Richards said. 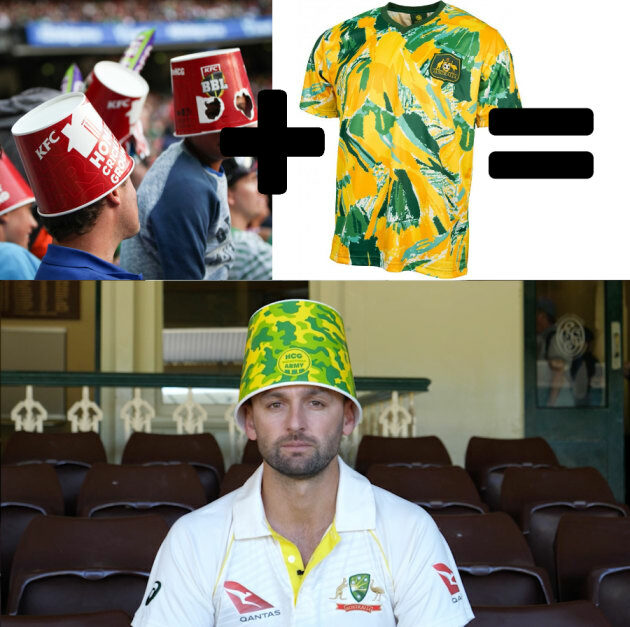 AdNews is not yet convinced cricket fans will be brave enough to wear green and gold camo buckets outside the confines of a cricket oval, but some kids might be tempted to wear them at the dinner table to irritate their parents. Either way, two great ideas combined should prove a hit when the Aussies steamroll the poms over the summer, buckets on heads. KFC's new camo buckets celebrates iconic Aussie sports moments. Rumour has it Nathan 'Garry' Lyon sported a camo bucket hours before his brilliant run out of James Vince brought Australia back into the first test. 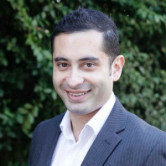 AdNews loves a buckethead and, equally, loves the 1990s Socceroos jersey that Ned Zelic immortalised when he scored that goal from an impossible angle against Holland to qualify us for the Barcelona Olympic Games.